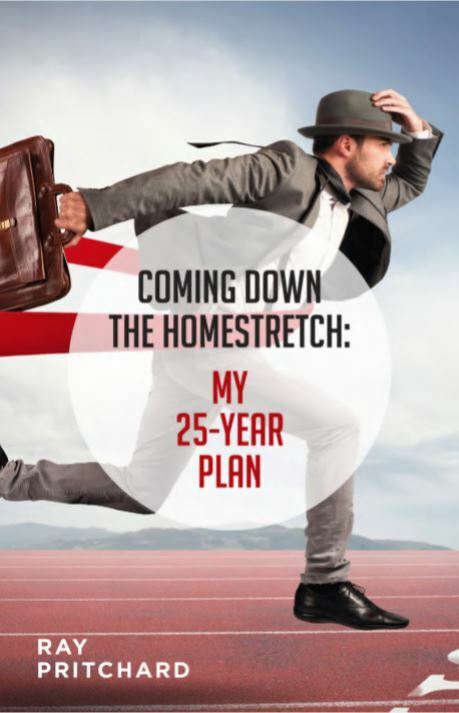 New Booklet: "Coming Down the Homestretch"
We have just released our latest booklet called "Coming Down the Homestretch: My 25-Year Plan." I wrote it after my bike accident in early January. When the Lord put me on my back, that gave me lots of time to think about my future. We all need to ponder the brevity of life: “Teach us to number our days, that we may gain a heart of wisdom” (Psalm 90:12). I hope this booklet encourages you to think about your future. Would you help us spread the message by ordering copies of this booklet to share with your friends? PS: You can also help us in a big way by sharing this with your friends.